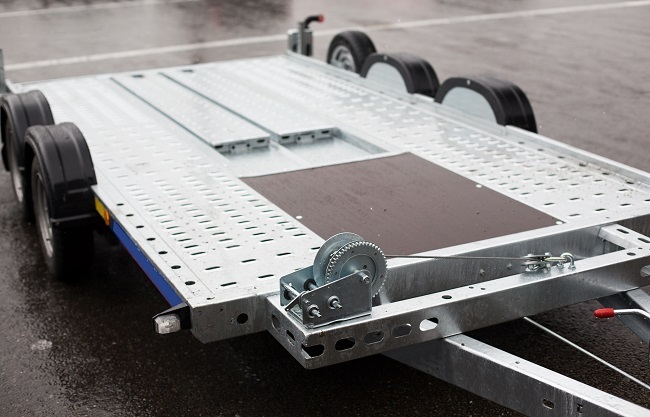 Enclosed, Covered, or Uncovered: What Type of Trailer Storage is Right For You? Your tow trailer is one of your most valued assets. Monetarily, it is an investment that you protect and maintain with care. 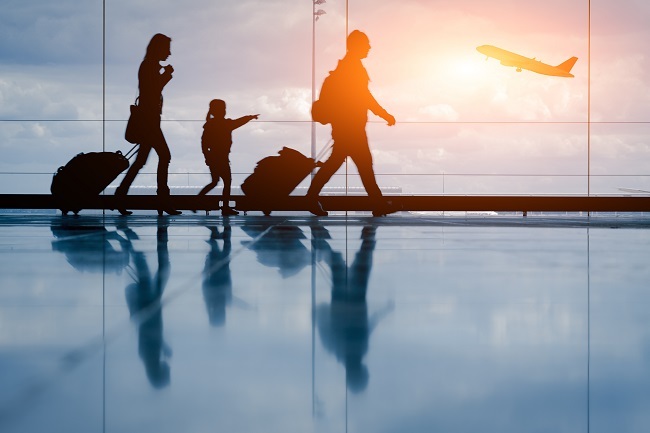 On a sentimental note, it is your home away from home – your refuge made for adventures, memories, and experiences that you will cherish for life. Your tow trailer is built tough – it’s made to withstand all types of inclement weather and the elements of nature. Despite its heavy-duty exterior, however, it is not exempt from wear and tears over time. Having your tow trailer stored securely is essential to its care and is just as important as the hands-on upkeep you provide for your rig throughout the year. The list of trailer storage benefits is lengthy, but a few key points will help you decide whether or not a storage facility is right for you and which options will provide your trailer with the necessary protection to keep it safe while you’re on the road. A fully enclosed storage area provides the highest level of protection for your off-season rig. Not only will you have the benefit of full-weather coverage, the effort you put into the care and maintenance of your trailer will be extended, saving you time and money. You will also appreciate the comfort of knowing an enclosed and locked unit creates an extra layer of security from unwanted pests and people. Party Barn Boat and RV Storage offers fully enclosed 12′ x 30′ storage facilities that feature either 9.5′ clearance with concrete foundation or 8′ clearance with gravel foundation, depending on your preference and needs. Covered storage is generally desired for tow trailers that are too large for an enclosed unit. Access to a covered storage area that is not fully enclosed can be faster and more efficient if you use your tow trailer more regularly, allowing you to quickly and easily dock and move your rig. Heavy duty steel construction ensures that your trailer will be protected from hail, rain, and snow, and the option of electricity with a covered space will allow you to store your rig with little preparation for shorter periods of time. Party Barn offers various lengths and clearance with our 12′ wide storage areas to suit the needs of your tow trailer. Our covered parking is secure and easily accessible to clients and allows the option of spaces with and without electricity. Uncovered storage areas are ideal for those with multiple rigs they wish to rotate throughout the year. You have the advantage of easiest access to your tow trailer and plenty of room for winterizing and maintenance before storing your trailer for long periods of time. Uncovered parking is a secure and safe way to store your tow trailer and provides ultimate accessibility to your rig. Party Barn Boat and RV Storage offers 12′ x 30′ uncovered, secure parking for your tow trailer. Our five-acre lot is located only three miles from both Lake Lavon and Lake Ray Hubbard, making our uncovered storage spaces ideal for those who use their tow trailers regularly. Party Barn Boat and RV Storage understands the importance of safely and properly storing your tow trailer. We will assist you in finding the appropriate space to fit your needs and protect your valuable asset. Give us a call today and Party Barn will get you covered! When your RV is not being used, it’s important that you keep it well maintained during those times. Without doing so, parts can break down and lose their functionality. Here are a few tips to help you out. In order to keep your RV nice and dry, the seals on your roof and around your doors and windows need to be able to keep out any moisture. Over time, however, seals can start to crack and loosen. It’s a good idea to check your seals every few months, or even replace your seals and reseal your doors and windows for good measure. Take a look underneath your RV every now and then. Check out all the parts. Make sure nothing seems out of the ordinary or broken. 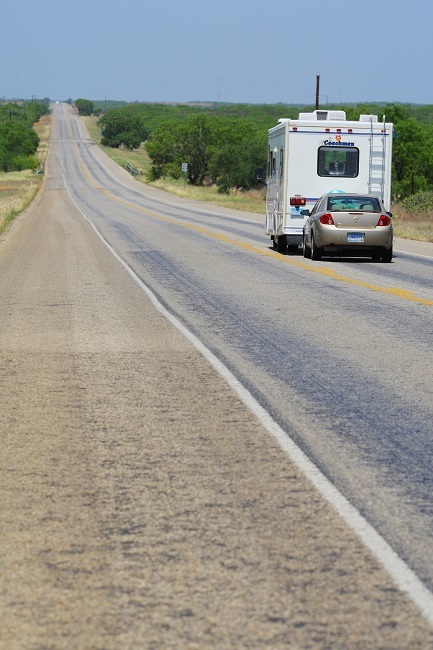 If you’re storing your RV outside, it can heat up during the summer months. Temperatures inside your RV can reach well over 100 degrees Fahrenheit. This can cause damage to inside parts and accessories. To prevent this from happening, open the vents. An even better solution is to store your RV in an indoor self-storage facility. Rain, heat, snow, hail, falling branches, cold weather, hot weather, and more can damage your RV. Keeping your RV’s roof covered can help prevent a lot of this damage. Use an indoor or covered RV storage facility to store your RV while you are away. Need a place to store your RV? Contact us today!